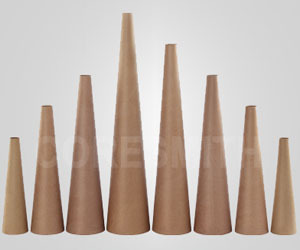 * High performance paper cones in various tapers in 5° 57', 4° 20', 3° 30' & 2°etc. * Cones can be custom printed with company logo and name. * Suitable for latest model High speed spinning machine. * Wide range of cores & tubes to suit different applications. 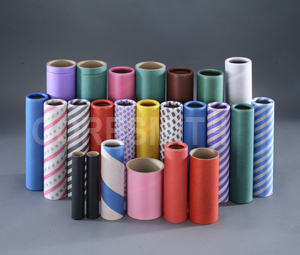 * Cores for carpet yarn, coir mat, denim, jute winding, cheese tubes for open-end spinning & high strength cones for newsprint, paper and board industry. * Cost effective and environment friendly packaging. 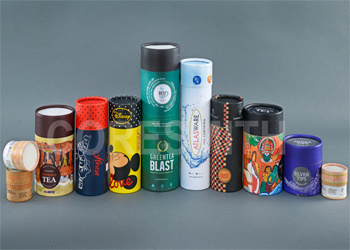 * Highly suitable for a variety of products like confectionery, Milk powder, medicines, potato wafers, cleaning powders, detergents, whisky bottles, toys, industrial tools etc..
* Cost effective & eco-friendly edge protectors made of 100% kraft paper. * Prevents damage to edges and corners of packaged goods. 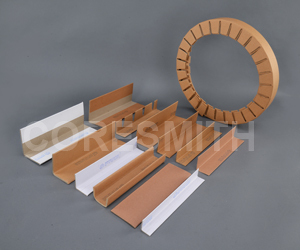 and Supplied in different widths and thickness according to customer's specifications. 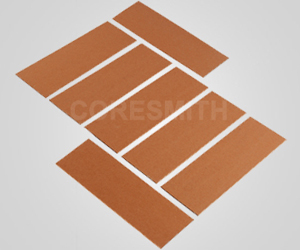 We are the manufacturer and exporters of Paper Flat Boards.These boards are designed by us in different sizes and dimensions for further usage in suitable industries. * We are the manufacturers of Paper Conical Bolt Boxes (Construction cones) in waxed & unwaxed surface. * A Conical Waxed Card Board tube is used for Positioning (Holding down) bolts. * Conical Bolt Box are Cheaper than Plastic Cones & Environment Friendly.